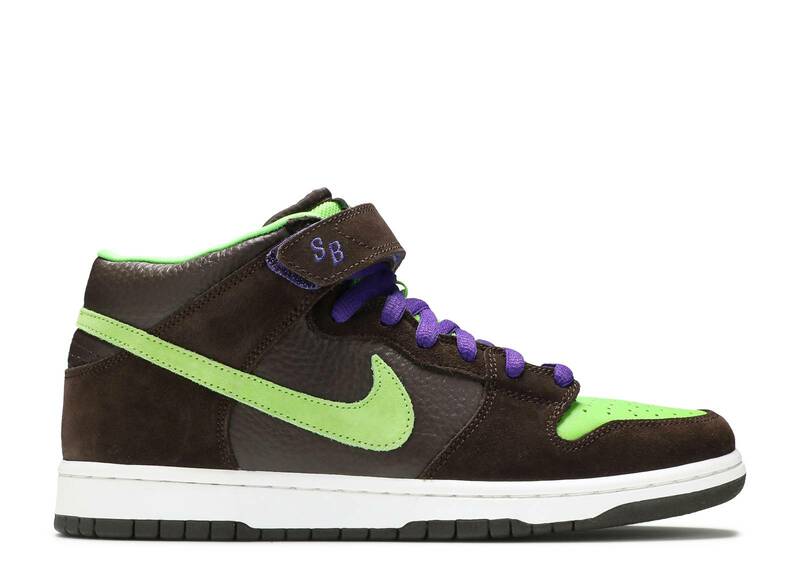 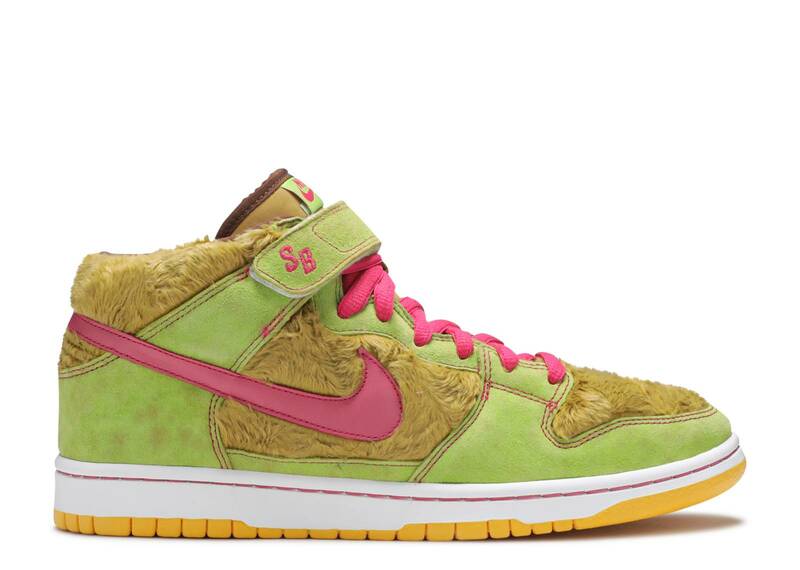 dunk mid pro sb "beavis"
dunk mid pro sb "donatello"
dunk mid premium sb "three bears"
dunk mid pro premium sb "made for skate"
dunk mid pro sb "halloween"
dunk mid pro sb "wu-tang"
The Dunk SB Mid is ideal for the skater who requires more support than a Low offers without choking the laces on a High to the very top. 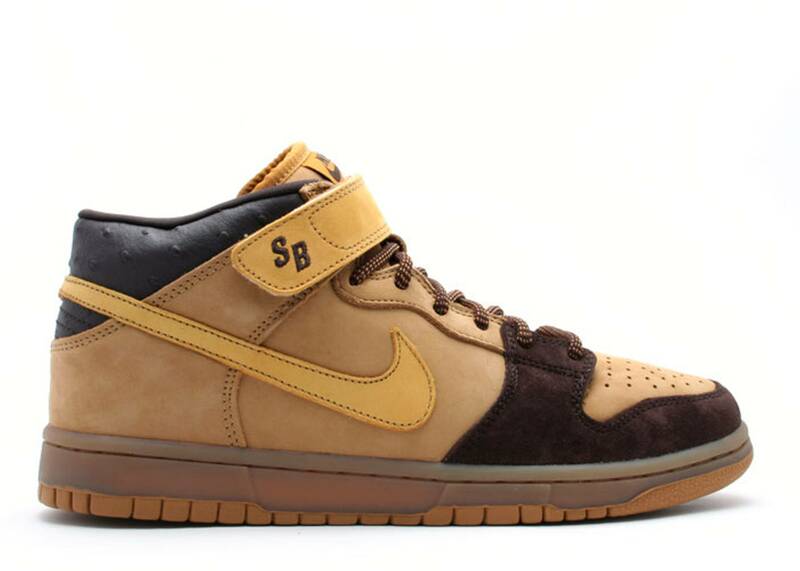 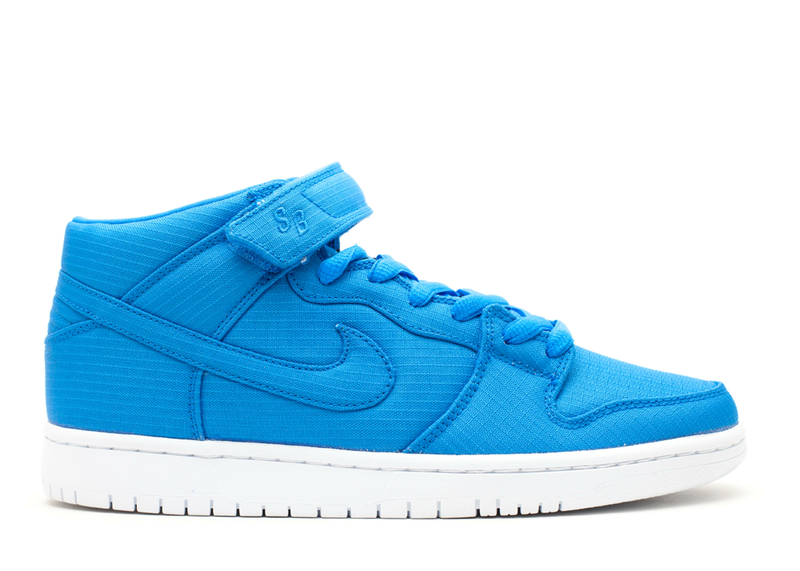 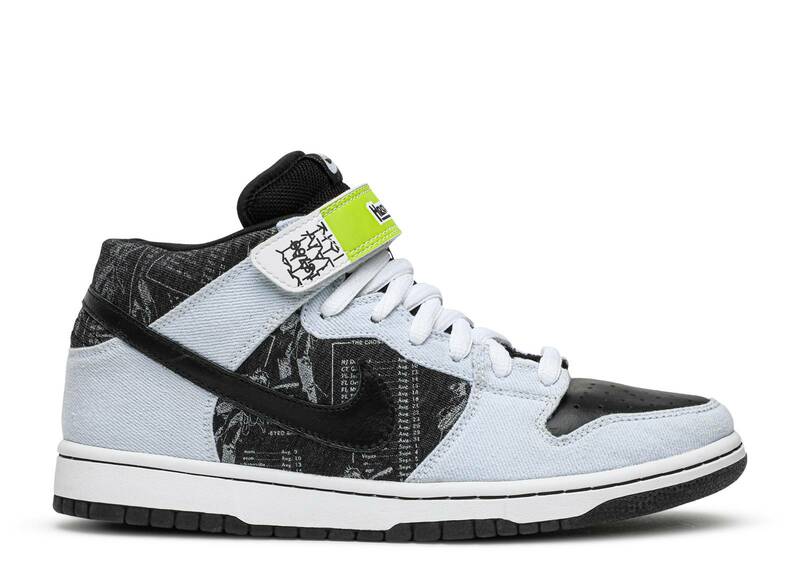 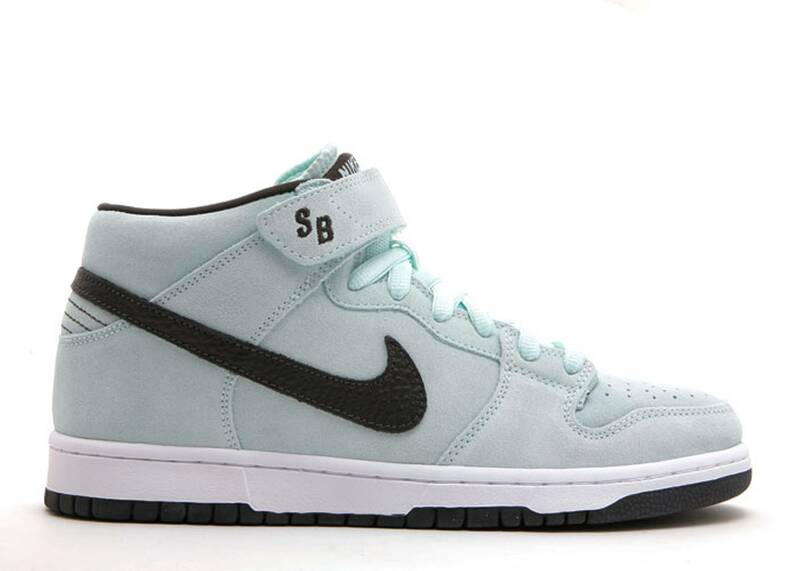 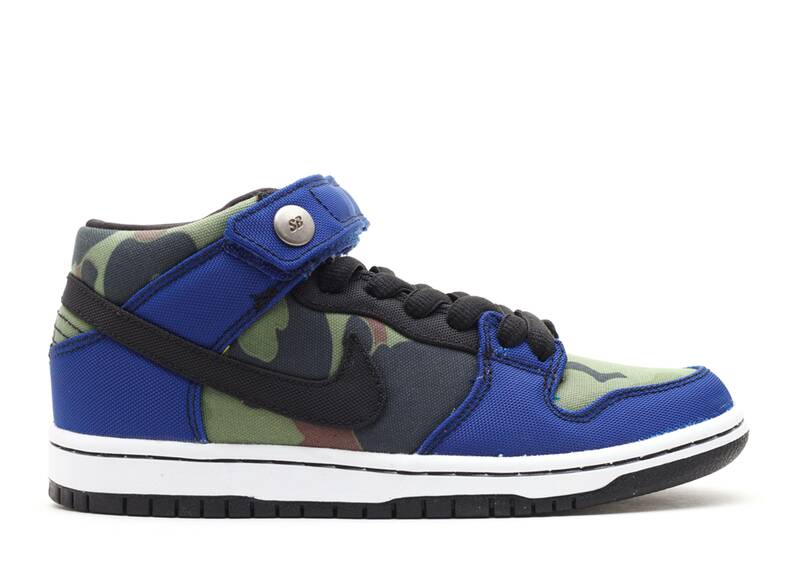 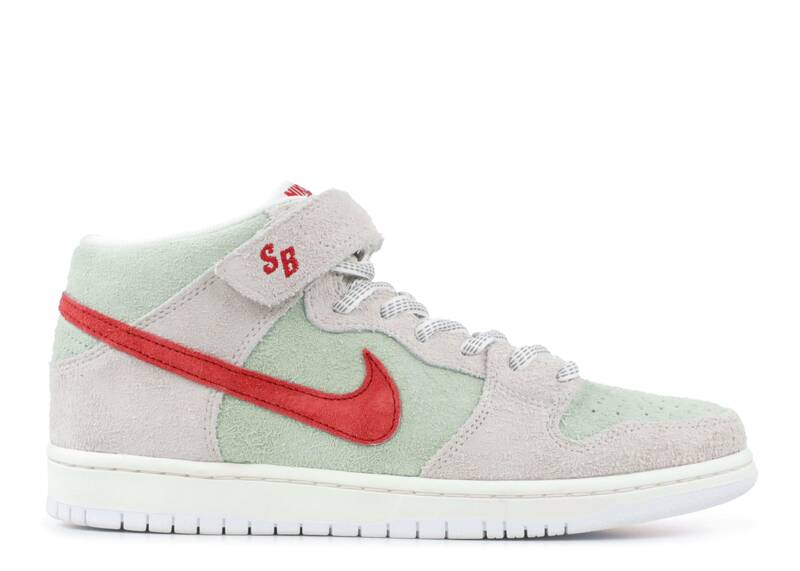 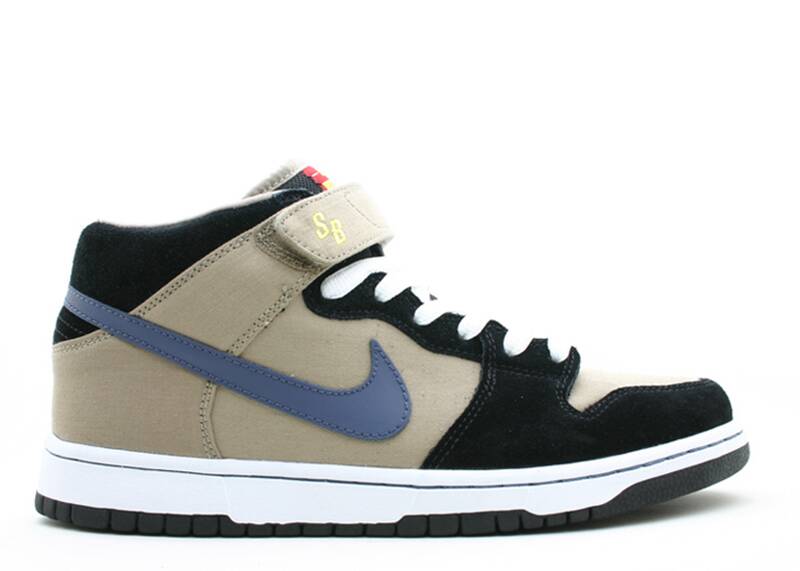 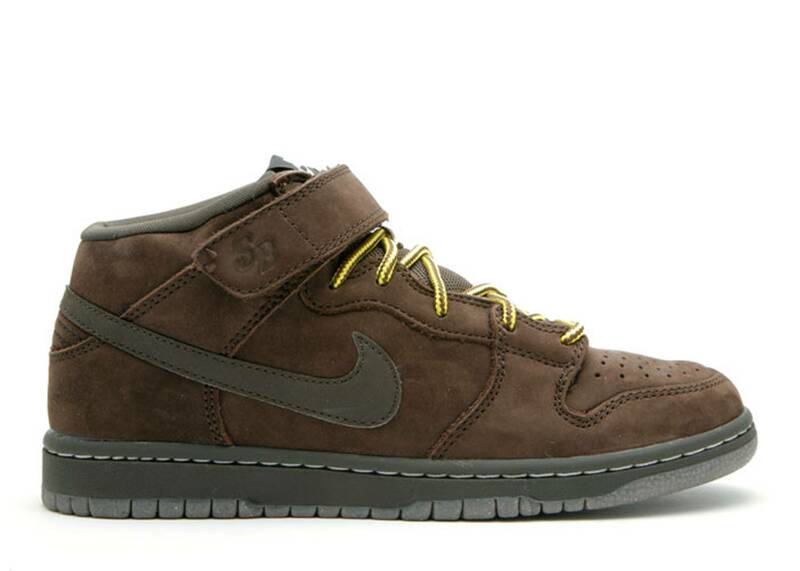 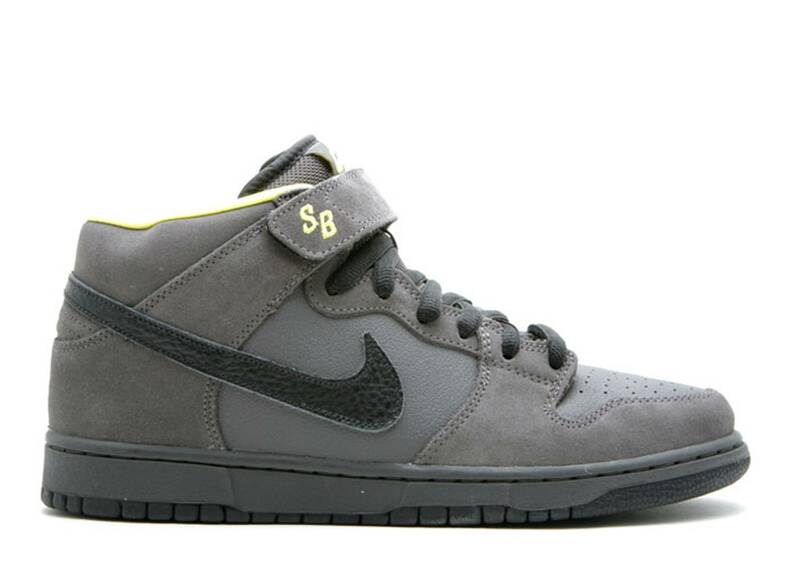 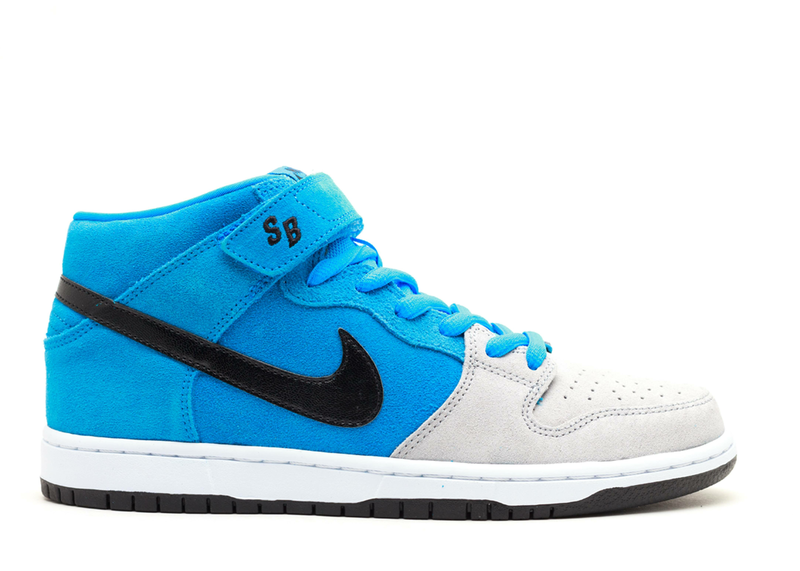 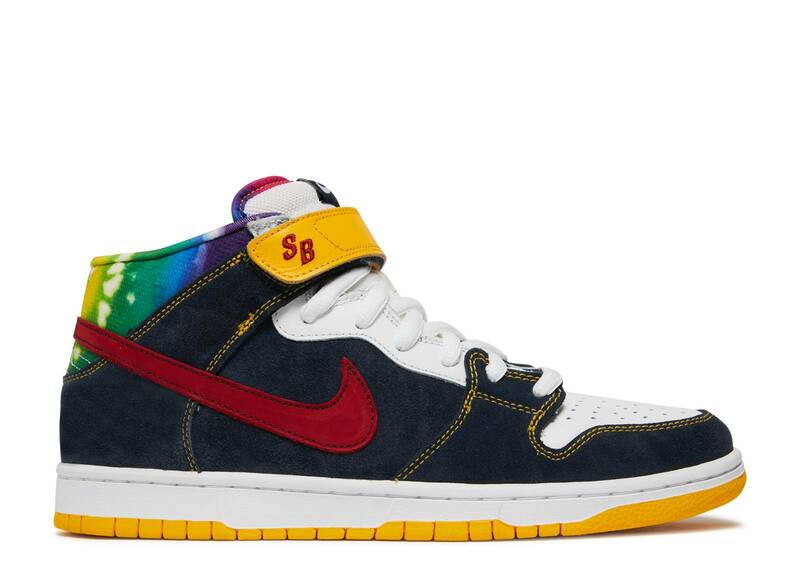 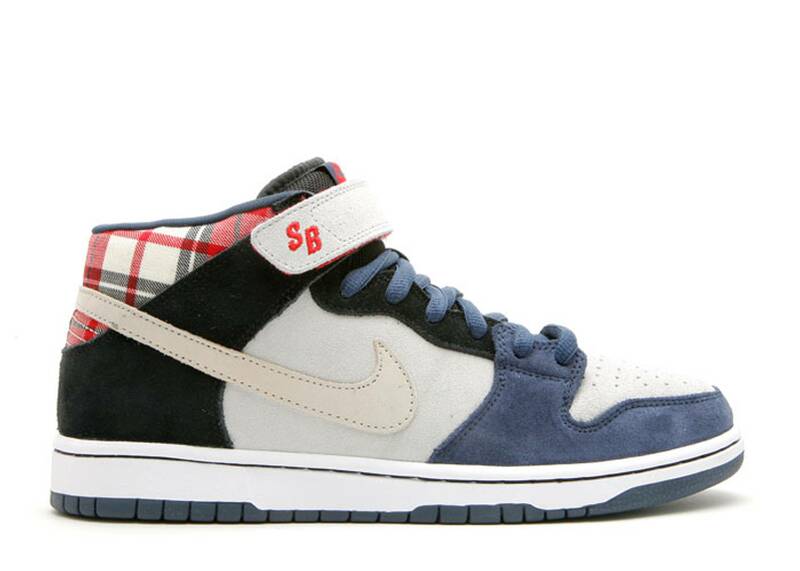 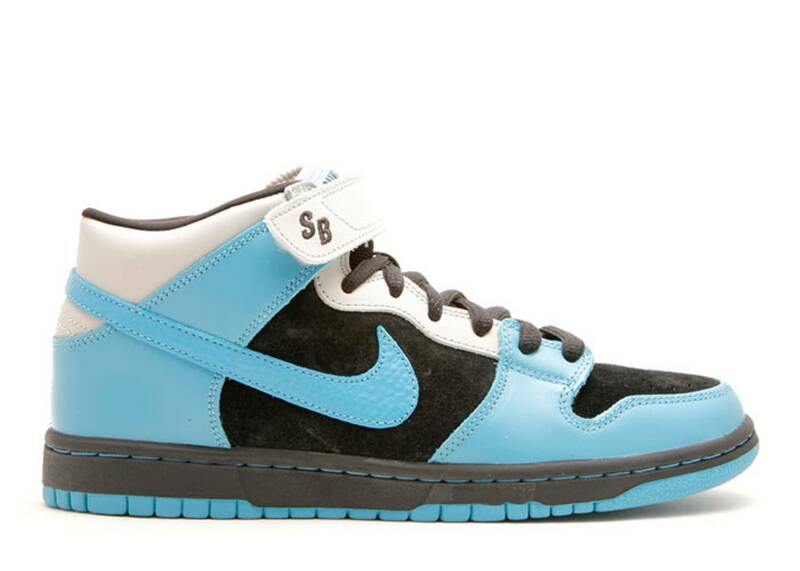 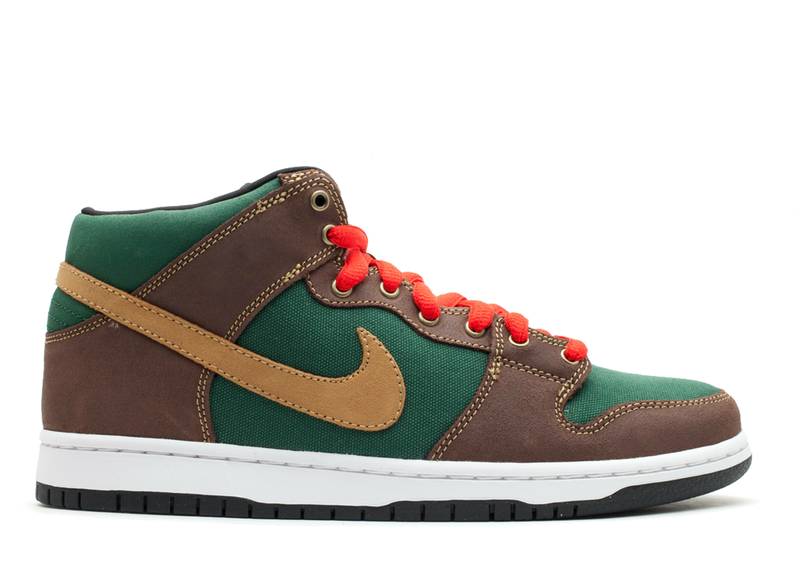 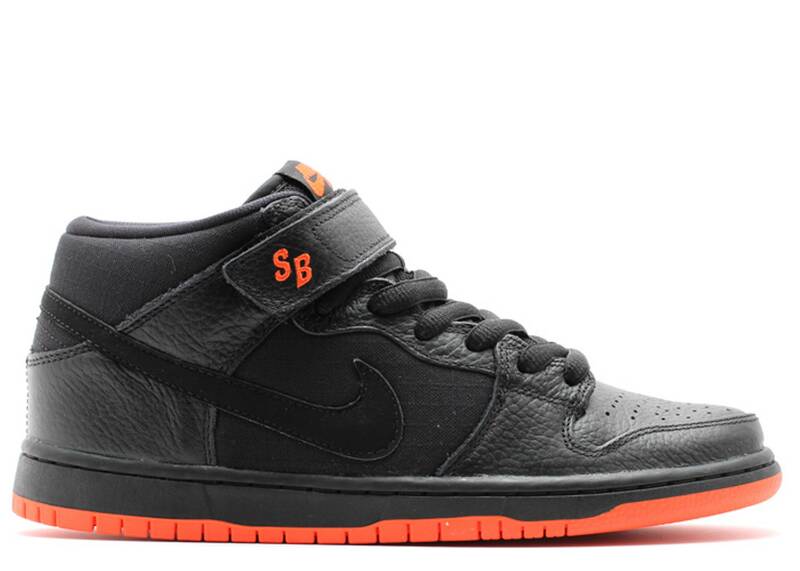 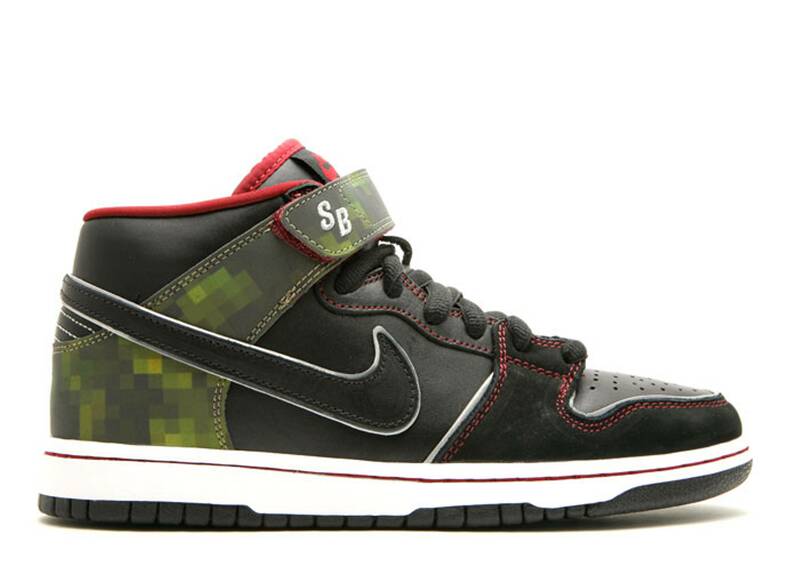 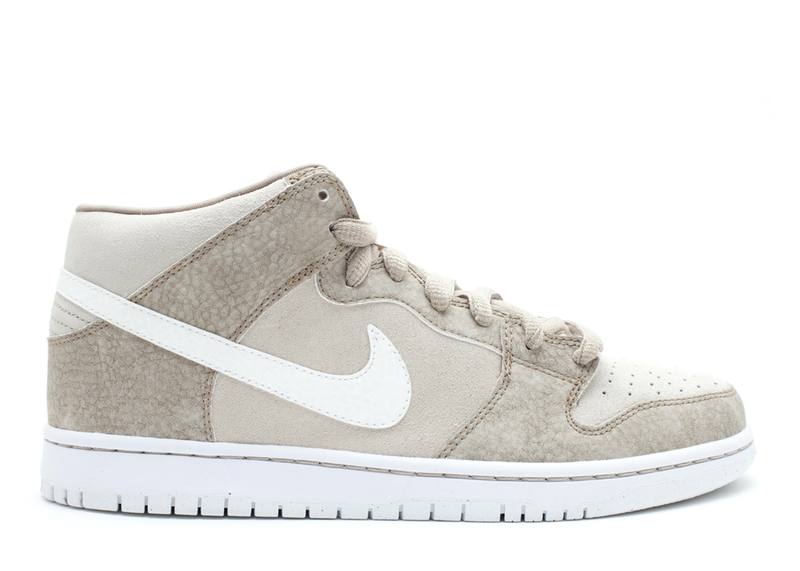 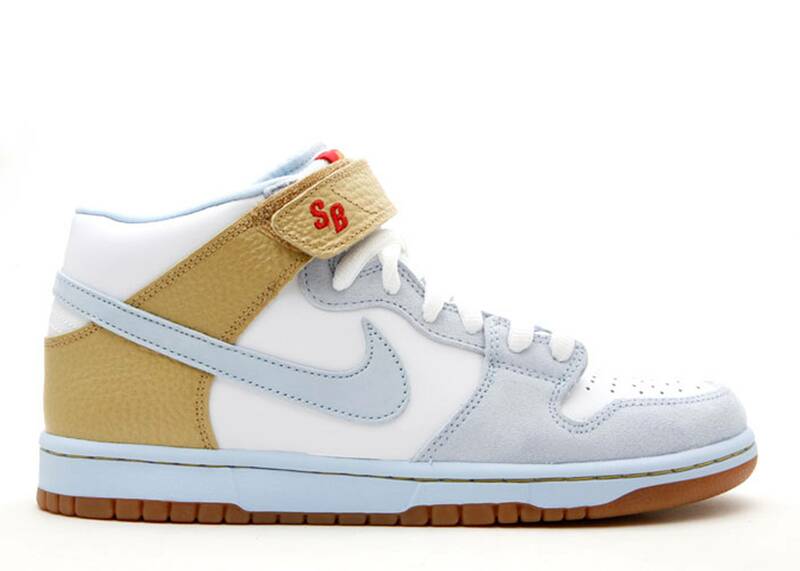 Most Dunk SB Mids are outfitted with an ankle strap for support. 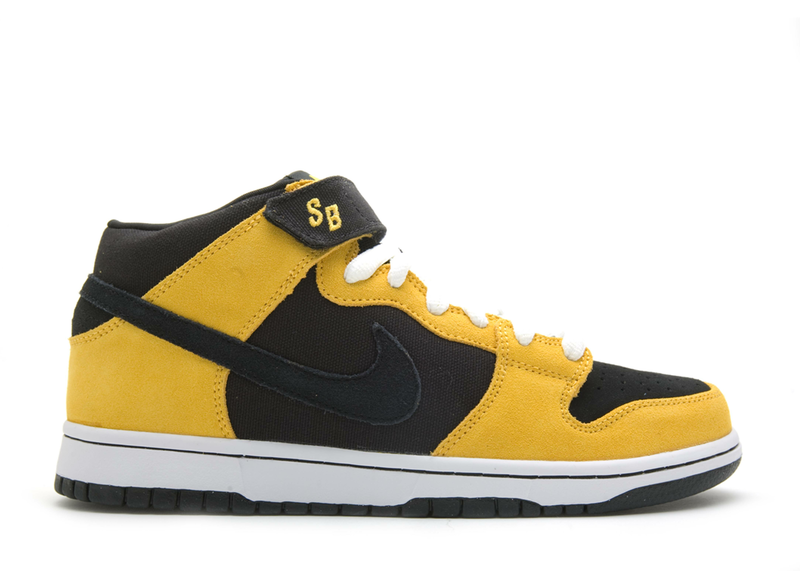 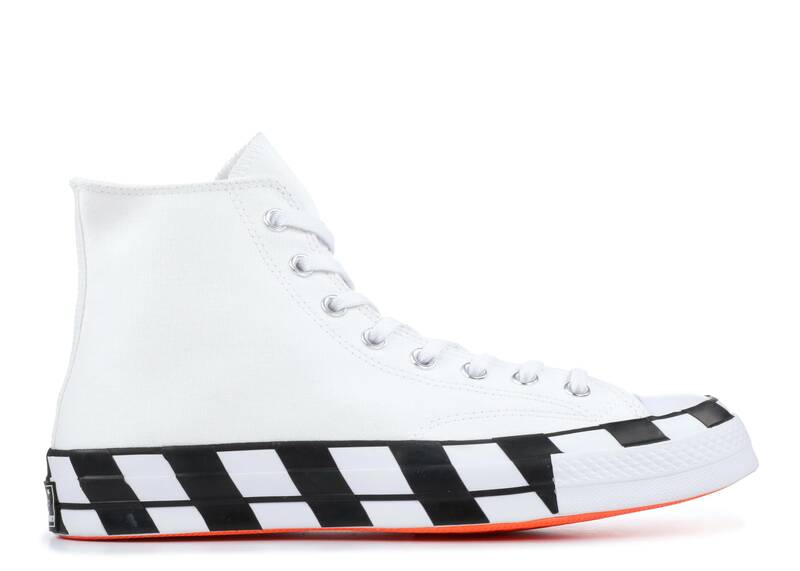 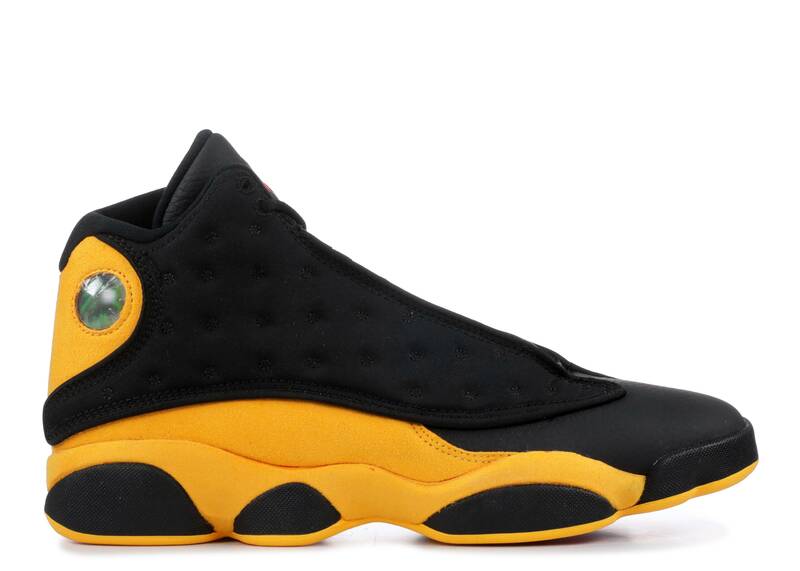 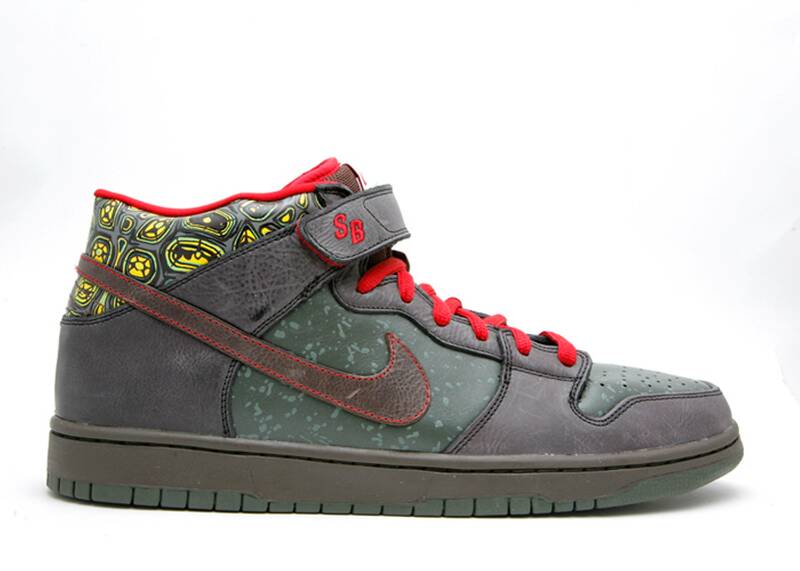 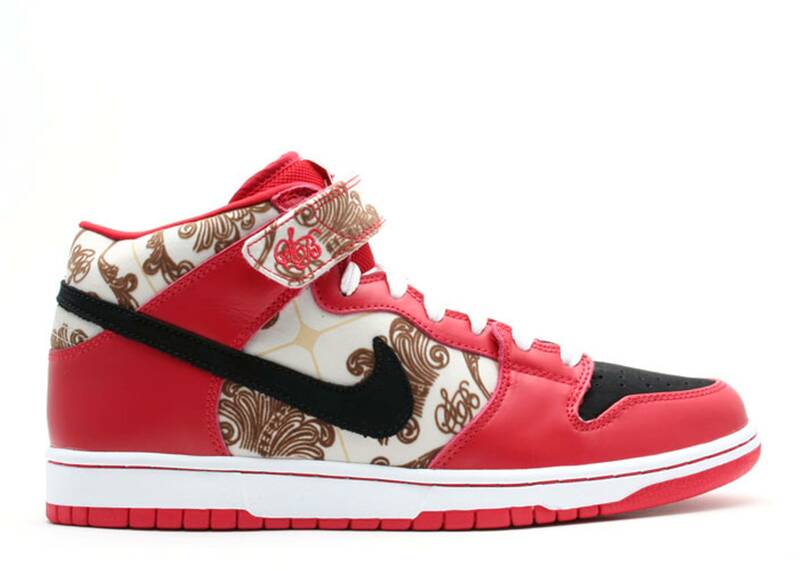 Inspiration for designs of the Dunk SB Mid spans a bevy of niche interests from comic books with “Spider-Man”- and “Batman”-themed releases to hip-hop music with a black/yellow colorway that honors the Wu-Tang Clan.